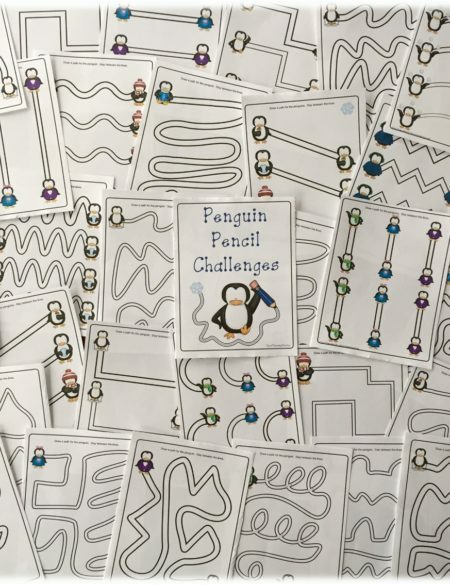 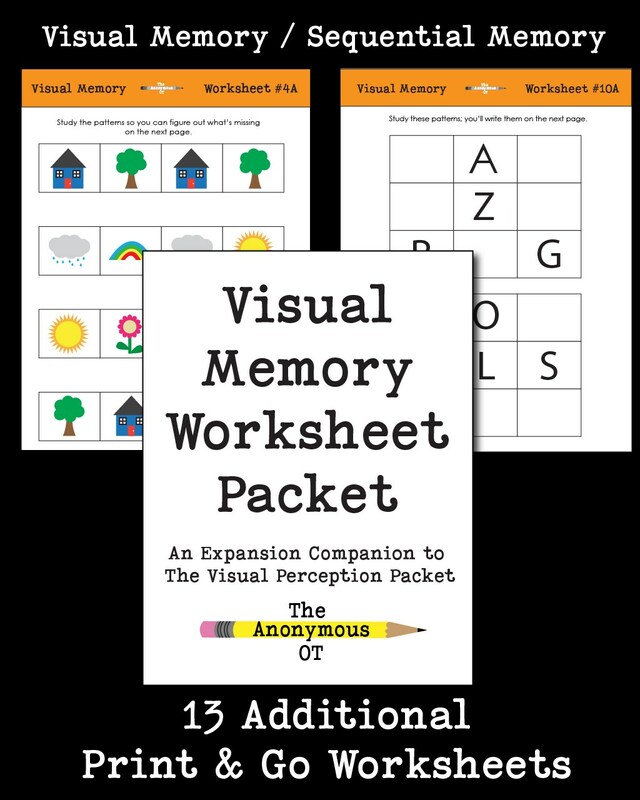 The Visual Memory Worksheet Packet includes 13 different, NO PREP activities to address a wide variety of visual memory, pattern recognition, and visual attention skills. 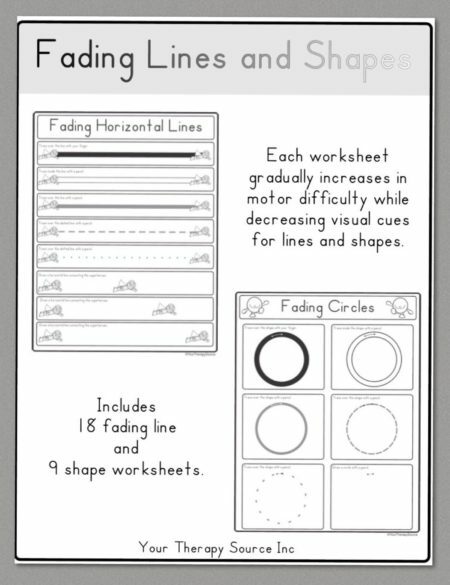 They can also be graded up or down depending on the skill level of the child. 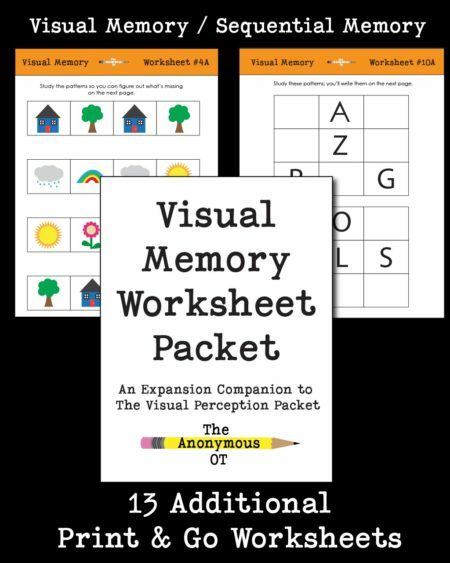 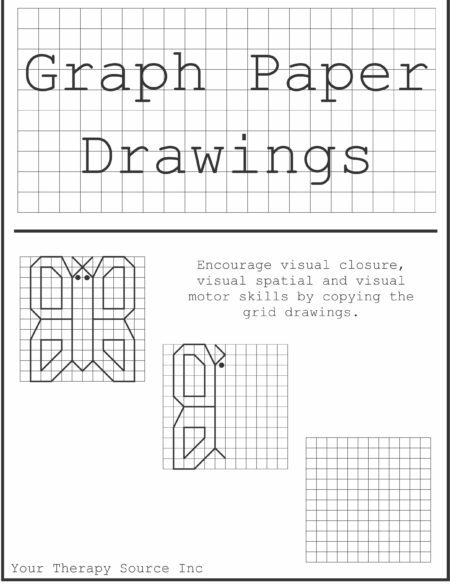 This packet expands on ideas introduced in The Visual Perception Packet. 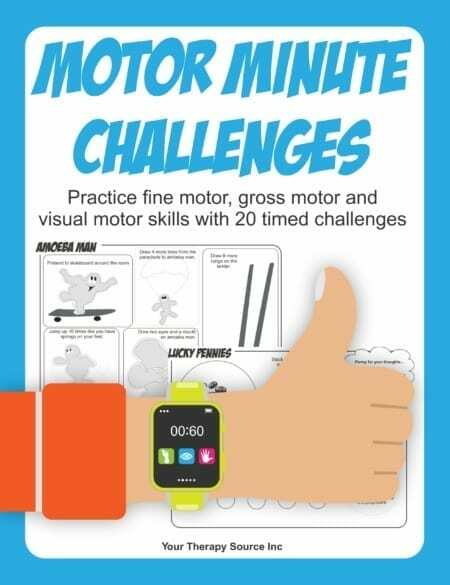 Created by a school-based Occupational Therapist with 10+ years of experience, this 30+page PDF digital download will be available electronically immediately following payment.